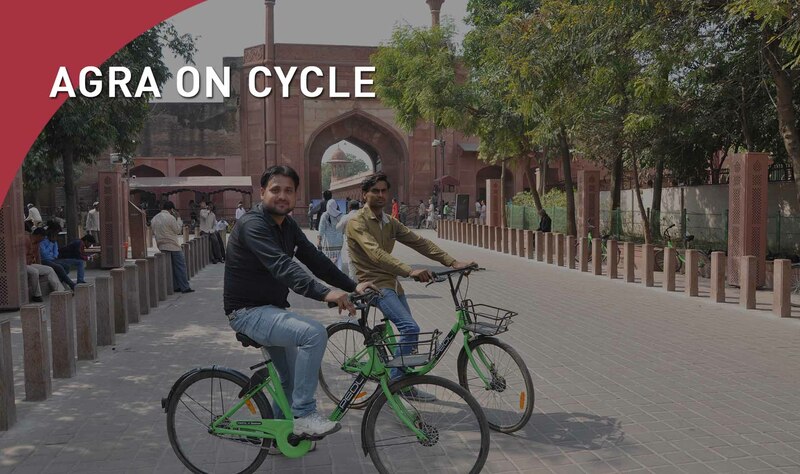 Agra is planning to start an e-bike service near the Taj Mahal area, to encourage tourists to explore the neighborhood. The main monuments of Agra are close by, and the flat terrain of the city and recent renovation of roads makes bike rides an enjoyable way to see the city and its sights. Tourists can weave through the by-lanes to complete their trip with street shopping and street foods.